I have a love/hate relationship with attending business networking events. There is nothing more invigorating than making exciting new business contacts that you feel an instant rapport and connection with. You find yourself engaged in conversation with these new contacts throughout the entire time at the event, exchanging story after story and realizing that this experience was just the beginning of many long-term relationships. If every networking event was this successful, I would schedule a new event for every day of the week! Unfortunately, the reality of networking events is not this rosy. In fact, sometimes they can be downright dreadful! Sometimes you discover that the event has little or nothing to do with your business. You’ve already invested money in the event or at least taken the time to travel out to it so you decide it’s best to just make the most of it. You find yourself shaking dozens upon dozens of hands while feigning a smile because you realize how precious your time is and that this time could have been spent better somewhere else. 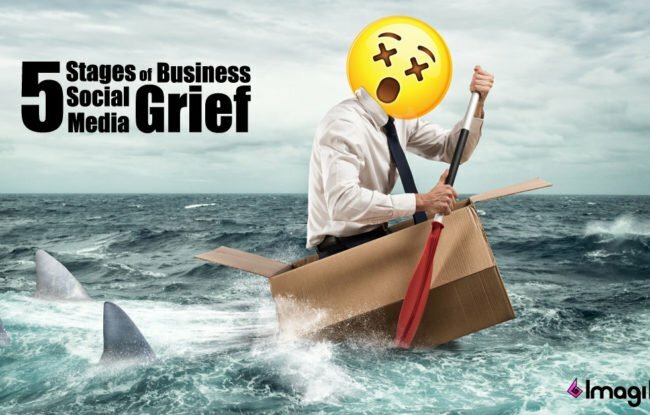 Many brands find themselves with a similar feeling of defeat after spending countless hours on social media for business. They complain that they’ve wasted valuable time and resources in an attempt to gain a following on their social networks. There is frustration in their voice when explaining how they tried to make some social media noise on Twitter but were convinced that only a few heard a peep from their tweets. It is very possible that these brands were simply using social media for business with the wrong social media channels to network their brand. Channels such as Instagram might be perfect for one brand, but not for another. 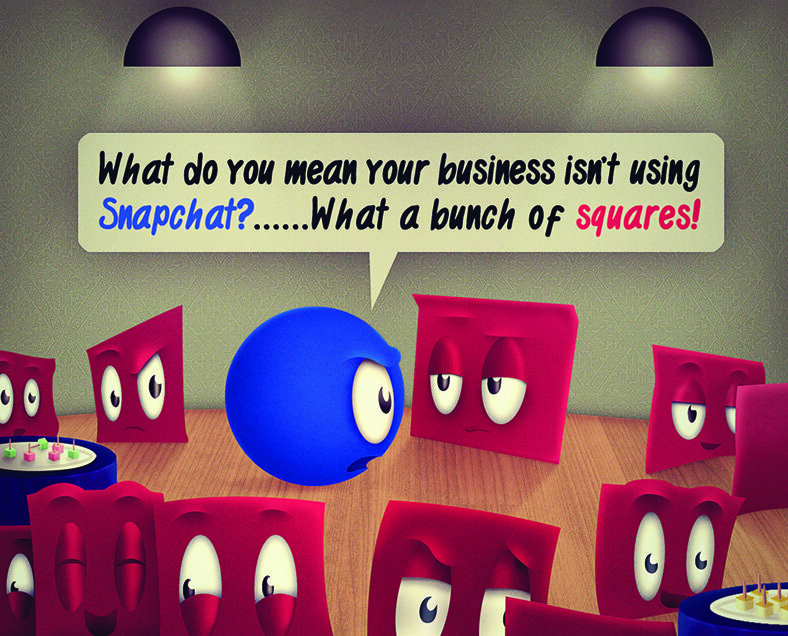 Social media is not one-size fits all. The decision to use one social network over the other depends on many factors, starting with the specific objectives of your brand. Is your brand interested in customer acquisition, customer service, customer engagement and/or brand awareness? 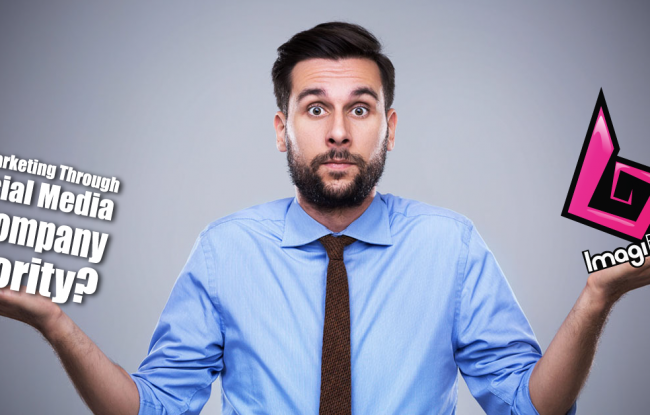 These decisions greatly impact a brand’s social strategy, without which, will more times than not lead to a brand wasting valuable time networking on social media. Upon relocation to Seattle for graduate business school after working for over a decade in the Hollywood movie industry, I wanted to network with groups of people working professionally in the local entertainment industry. Since the film and television industry was all but absent from the area, I decided to try networking with one of the only vibrant entertainment industries in the area, the video game industry. After attending only a few video game industry conferences, it became readily apparent that I was networking with the wrong group of people. Although a very intelligent and engaged community of people, I had very little to offer them and vice-versa. I found myself nodding my head a lot, pretending to understand their language, their history, and their passions, but was merely counting the hours until my departure from these events. Has your brand ever felt that they’ve been networking with the wrong people on social media? There has been a tendency for many brands to jump into social media marketing without a strategic direction. Many brands fall prey to desiring quantity over quality, with the C-Suite only caring about the number of likes and followers. Wouldn’t your brand prefer to converse with members of a community that actually need, want or care about what you’re offering? The answer might seem obvious to most, but an amazing number of brands are still wasting their time hoarding meaningless vanity metrics since it looks good on the surface. Don’t be one of those brands. Social media marketing has come a long way in a relatively short amount of time. An effective brand is targeting their consumers, brand advocates, and influencers through a vast array of analytical tools at their disposal. If you are going to spend your valuable time and resources using social media for business, it makes much more sense to be doing so with the right group of people. A brand has many important decisions to make when crafting their social media marketing strategy. Having clear brand objectives, understanding exactly who you want to connect with on social media and determining the right key indicators of success is a great place to start. Once these elements have been determined, a brand will be much better informed when deciding on the specific social platforms they will invest their time and energies on. Why use Facebook if your target consumers will be more easily reached using a YouTube strategy? Why throw countless dollars at LinkedIn promotions when your greatest brand influencers are communicating and sharing on Instagram? Networking can produce great dividends with a clear strategy. Used correctly, social media can produce incredible results for a brand if networked on the right social channels with the right groups of people. 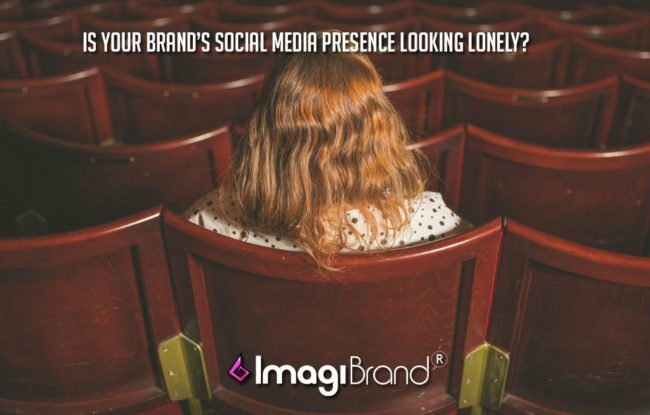 If you are interested in learning more about using social media for business, we encourage you to reach out to our social media agency, ImagiBrand, where we will gladly develop your company into becoming a social brand by providing everything from building a customized social media branding strategy and social media marketing strategy to providing a full array of other social media solutions. Richie is the Co-Founder and Creative Marketing Director at ImagiBrand, a creative social media agency specializing in brand storytelling through a full array of social media management services. They work closely with brands to help focus their brand identity on social, develop a unique online personality and find creative ways to use social media to tell their brand story. Prior to becoming a brand marketer, Richie managed large creative teams in the development, production and/or delivery of well over 20 high-profile Hollywood feature film projects and collaborated with some of entertainment's most influential figures from Steven Spielberg and Robert Zemeckis to Tom Hanks and Adam Sandler. Recognized for being a passionate, creative storyteller, Richie has demonstrated marketing savvy through creative product placement branding and the development of strong partnerships throughout entertainment and social media. Richie is a life-long fan of the Seattle Seahawks, thick cuts of Hamachi sushi, gourmet mac n' cheese and his cute but extremely demanding Boston Terrier named Chuck Norris.